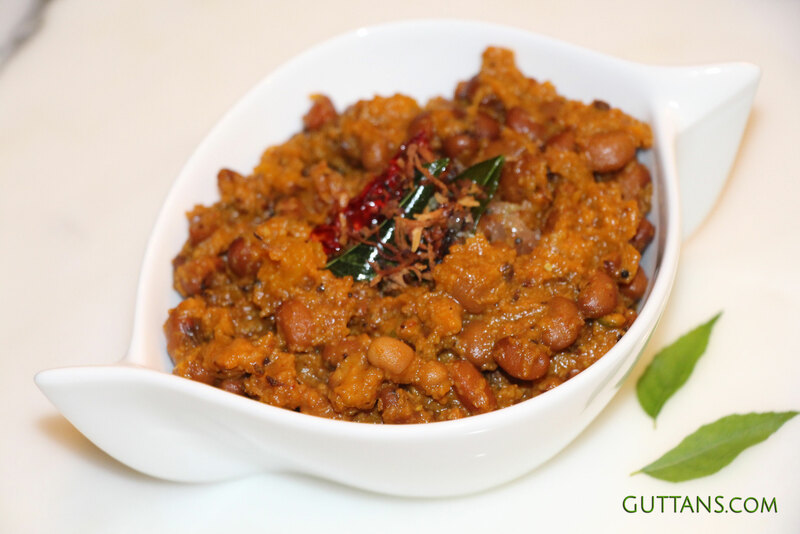 Erissery – Pumpkin Red Beans Curry – is aromatic, mildly spiced, wholesome and delicious with the natural sweetness of the pumpkin. 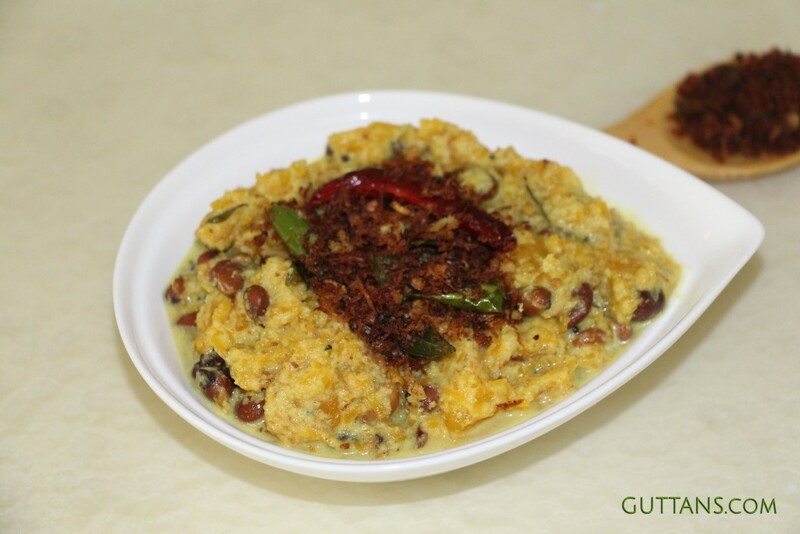 It is made with a combination of pumpkin and red olan beans using ground coconut paste and with roasted coconut tempering. 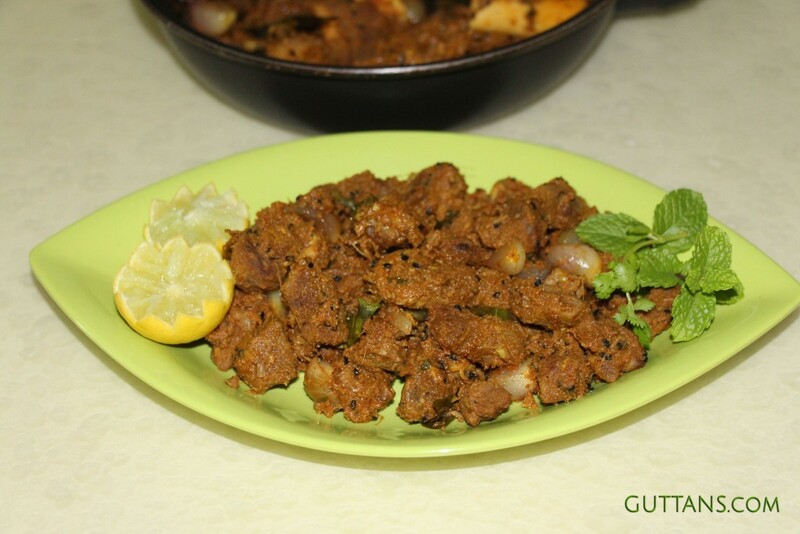 Lemon Mutton Stir Fry is delicious and succulent mutton bites with a dominant flavor of lemon juice and mild spices. It is slightly tangy, mildly hot and is aromatic with full of flavors. Lemon Mutton Stir fry is packed with spicy, rich flavors and is super easy to prepare. 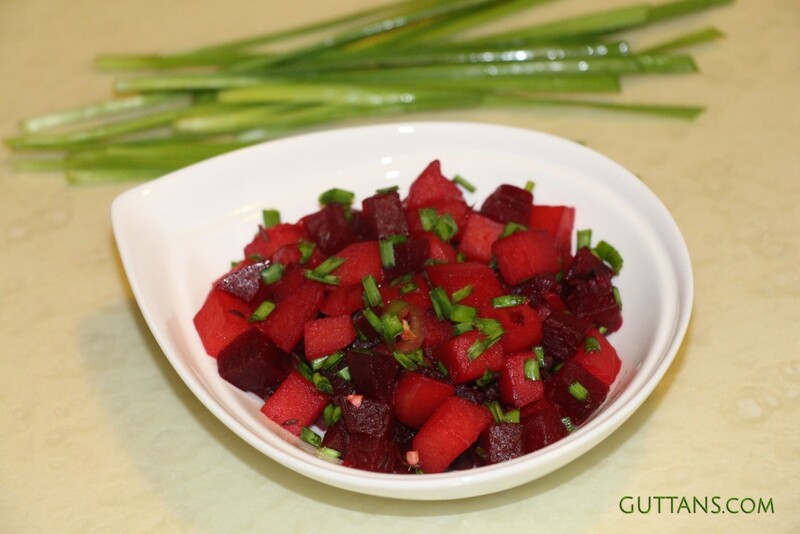 Healthy, delicious and quick Beetroot Potato Stir Fry with chives. Beetroot are packed with many nutrients and is a natural blood purifier. The sweetness of the beets works great with potatoes and the mild spices. This stir fry is a simple, flavourful and vibrant coloured dish. 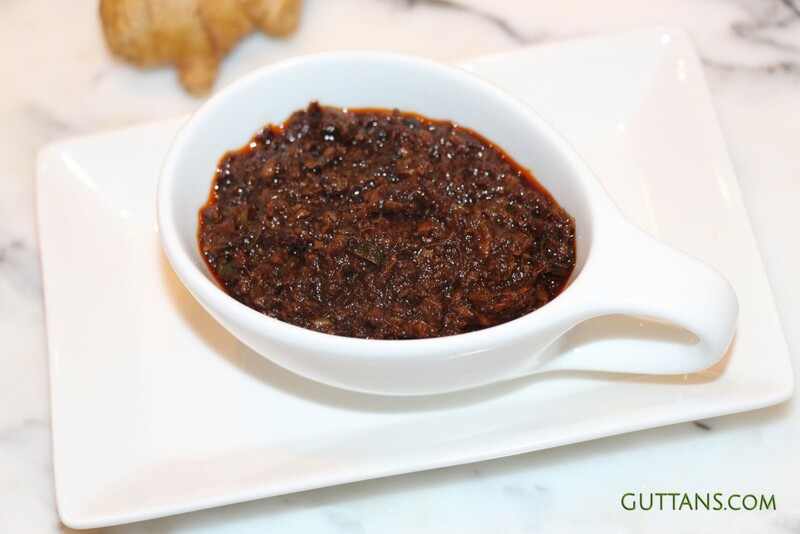 Inji Puli or Ginger Tamarind Pickle is a sweet, sour and hot pickle prepared by simmering fried ginger in tangy tamarind sauce. Puli Inji or Inji Puli is an inevitable part of traditional feast, as ginger aids digestion of the heavy feast. Inji Curry or Ginger Curry is equivalent to having a 101 curries. 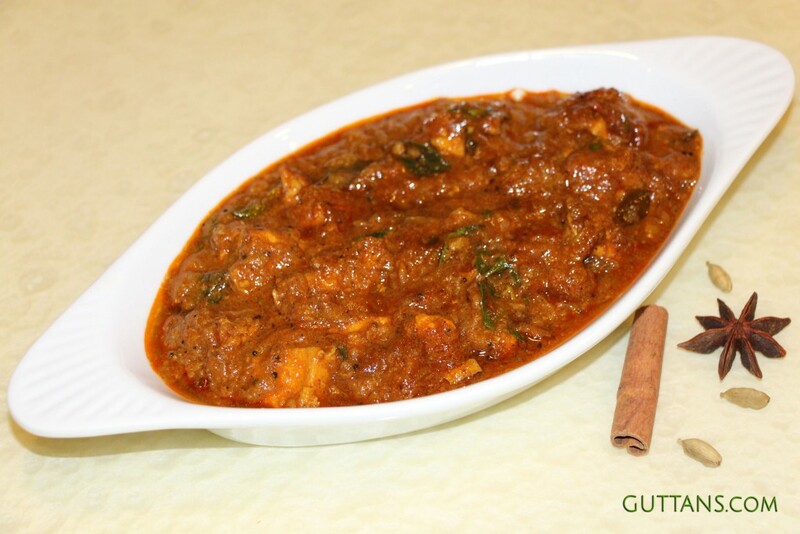 Rustic Chicken Curry is packed full of flavours and enticing aromas. Chicken cooked in mustard oil with a whole lot of spices, black pepper, cumin and lots of coarsely ground ginger and garlic. This authentic, Indian fiery chicken curry is very spicy and deliciously rustic. 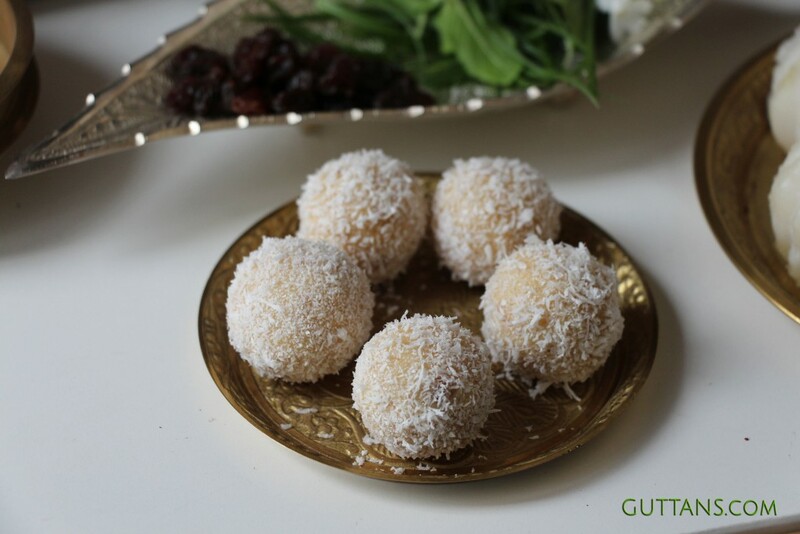 Coconut ladoos are rich, quick and easy sweet dessert-snack. These are coconutty treats using condensed milk and desiccated coconut. Coconut ladoos are served on special occasions and also made during the festivals like Ganesh Chaturthi, Diwali and Holi. 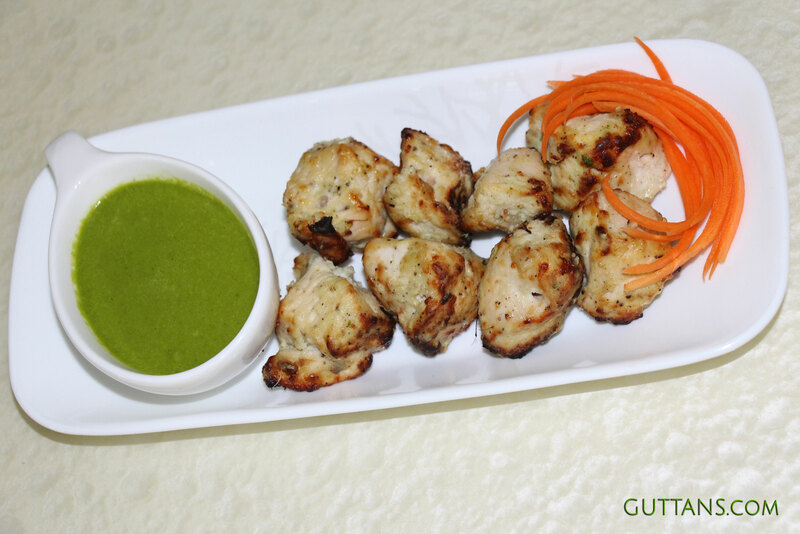 Chicken Malai Kabab, tender succulent pieces of chicken that melts in your mouth. This delicious, mildly spiced kabab is Creamy Chicken Tikka Kabab that is made by marinating chicken with malai (cream), thick yoghurt and spices. 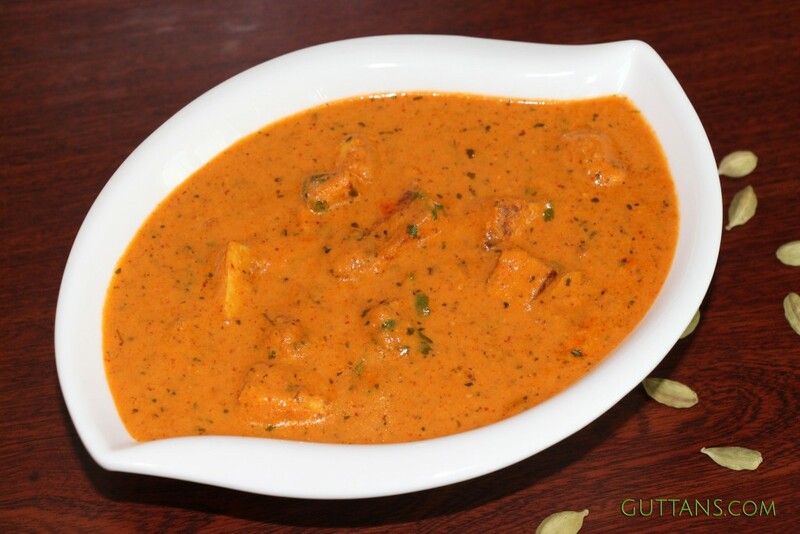 Paneer Tikka Masala is, paneer tikka cooked in a flavourful silky sauce with cream, tomato and red peppers. This super tender and delicious paneer (cottage cheese) is roasted and served with a gravy or sauce that has deep and rich flavours. 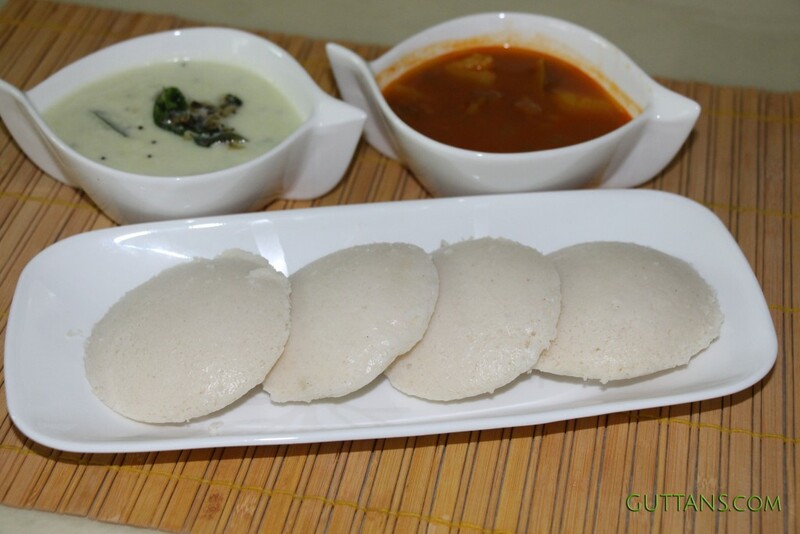 Idli or Steamed Rice Cake is a breakfast dish. This savoury steam cake is very easy to make and is extremely healthy and easy to digest. The soft and scrumptious idli is usually served with different types of chutney and sambar or chickpeas curry.